Its that wonderful time of year! Time to return to the business of educating tomorrow’s leaders. MDC is here to assist schools, teachers, parents and students in having a successful 2017-2018 school year. To begin this audacious task we recommend setting at least three professional and personal goals you want to meet this school year. Write your goals on an index card and place it in an area that you will see everyday, holding yourself accountable for your own growth is the first step to success! 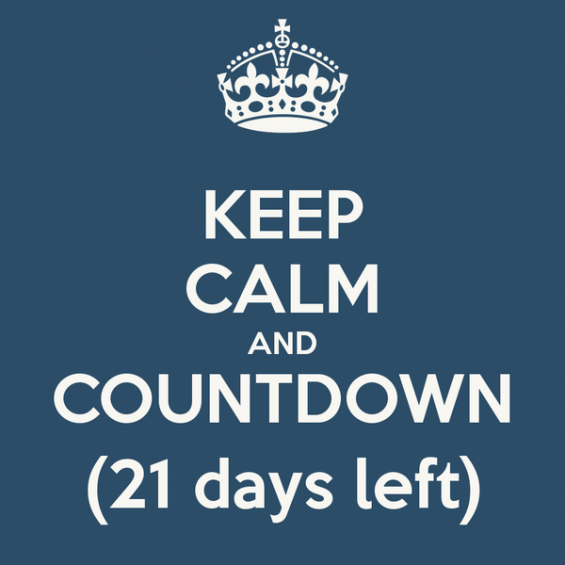 21 days until the First Day of School!